We work in service of our suppliers, customers, and partnered companies—and we honor their needs with diligence, integrity, and adaptability. It is central to our mission to put our financial security and market knowledge to work for our clients, so that we can prove ourselves to be a valuable asset to them time and time again. As the landscape of manufacturing has changed for both our OEM and service center customers, Mainline Metals has evolved along with it. 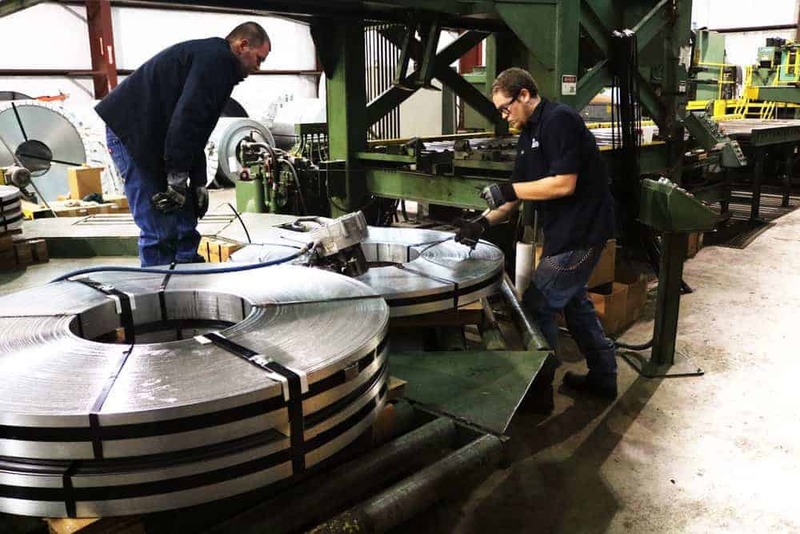 We work hard every day to swiftly and skillfully accommodate the unique business models and defined processes of our customers.. For them, it’s results that count, and that’s why they rely on a connection that counts, with Mainline Metals.